Mount Engadine Lodge is the initial property of Castleavery Hospitality Ventures. The Lodge brings a resort experience into the wild, beautiful settings of Canada. 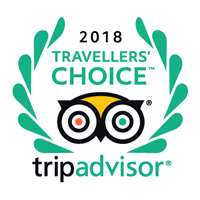 As the only guest house in Spray Valley Provincial Park, we have persevered the lodge’s longstanding approach to sustainable tourism, which has garnered awards and is a respectful fit for the gorgeous provincial park around it. 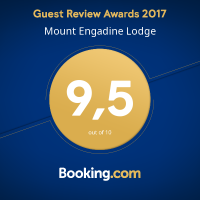 Mount Engadine Lodge was built in 1987 and named after the nearby peak, Mount Engadine, which is located just south of Buller Creek. The valley was part of the bid for the 1988 Calgary Winter Olympics with nearby peaks designated as Alpine and Nordic ski areas. Later, Nakiska Ski Area and the Canmore Nordic Centre were created, with Mount Shark designated as a backup facility for cross-country and biathlon events. Originally, the Lodge consisted of the main building which houses the common areas and Lodge rooms. In 1997, Moose, Elk and the main lounge were added. During this time, the lodge completed the meadow-view chalets. Renovations and upgrades to the rooms and operating systems have occured over the years. In 2016, a canvas Yurt was added to the property and in 2018, five luxury Glamping Tents were completed with full ensuite bathrooms and a private deck. The lodge relies on a generator and battery bank for power source. We work to keep the lodge’s environmental footprint as small as possible. Says at Mount Engadine Lodge are all-inclusive, providing guests a number of delicious meals throughout their visit. Below is our suggestion for a daily schedule. The highly knowledgeable staff at the lodge are very familiar with the Kananaskis area and can help guests plan their outdoor adventures. Afternoon Tea is served. This includes a blend of the finest coffee beans brewed to perfection and/or a wide selection of Canadian tea blends as well as a charcuterie board with an assortment of fine meats, cheeses, fruit and fresh baked goodies. Dinner is served family style in the dining room. 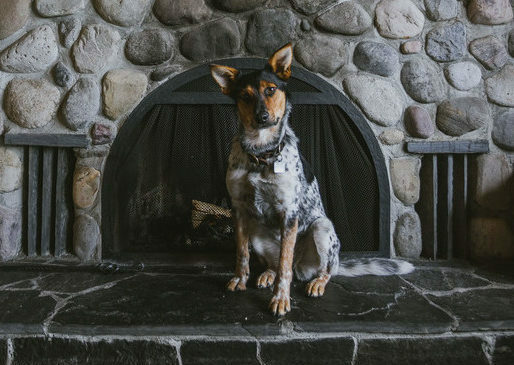 Games, books, wildlife watching, star-gazing, and an outdoor fire pit are available to guests throughout their stay. Breakfast is served in the dining room. Packed lunches are available for pick-up. Check-out. Coffee and tea are available in the dining room from 7:00 a.m. to 10:00 p.m. The lodge comfortably sleeps 39 people and offers nine private rooms, five glamping tents and a rustic yurt. 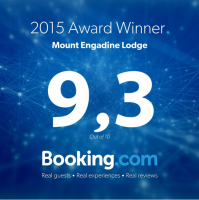 Mount Engadine welcomes the entire family, and takes pride in making them feel comfortable and at home. There is a $20 per pet per room fee offered for many of our rooms. Mount Engadine has a selection of high quality merchandise available for purchase at the front desk. Want to see more? Check out our gallery of photos and videos to get a full picture of what the lodge has to offer. Don’t just take our word for it. Read more about the lodge from our journalist and blogger articles. Give the gift of an experience! Purchase a gift card today! 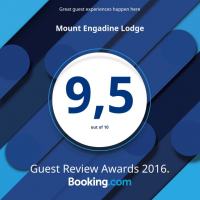 Whether you’re planning an overnight stay or an event with a group, your experience at Mount Engadine Lodge can be structured to meet your individual needs. From dietary restrictions to tips for taking in the local sights, we’re here to make your time at the Lodge absolutely unforgettable. An avid adventure-seeker with a love of the outdoors, Simon enjoys engaging with guests, sharing stories and having the unique opportunity to hike or ski on a daily basis. A native Albertan, he’s explored the world from Quebec to Singapore. Simon’s passion for the mountains has brought him to Mount Engadine Lodge where he continues to enjoy a healthy love for adventure and hospitality. Gair Fryers, PRESIDENT Castleavery Hospitality Ventures Inc.
Born and raised in Calgary, Gair Fryers is the President of Castleavery Hospitality Ventures Inc., a small group of Albertans that pride themselves in owning and operating local hotels that offer guests an authentic Canadian experience — backcountry luxury hotels that provide an “at-home” feel with exceptional service. In his role at Castleavery, Gair oversees acquisitions and procurement of new properties as well as operations of assets. An avid skier, Gair spends the majority of his winter weekends on the slopes in Kananaskis Country. 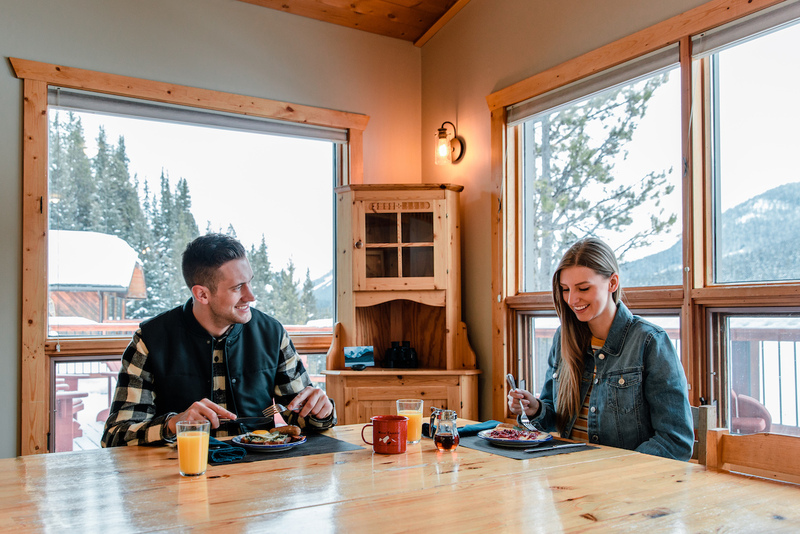 Mount Engadine has been recognized for its contributions to sustainable hospitality by Alberta Tourism, saluting our efforts to run a luxurious facility that exists in harmony with the wilderness around us. We continually strive to ensure that our guests are able to interact with the beautiful provincial park that surrounds us symbiotically, maintaining a “tread lightly” mentality so that we do not disturb any of the beauty of our surroundings. Mount Engadine won the Alto Award for Sustainable Tourism in 2010, which is one of nine awards in the Alto Awards program, designed to recognize and celebrate individuals and organizations committed to enriching Alberta’s tourism industry and who, by their actions, inspire others and demonstrate what can be achieved by working together. 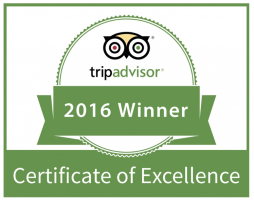 We’ve also been recognized with a Trip Advisor Certificate of Excellence in 2016 and 2017 and 2015, 2016 & 2017 Guest Review Awards at Booking.com.